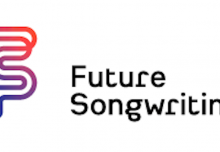 Guest blog by Lucy Dalton from Musical Futures Champion School Fred Longworth, Wigan, UK about how she is leading an international collaboration between Musical Futures schools in the UK and Australia. Watch this space for updates as the project develops! Currently I am leading a project with 13 primary and secondary schools across the UK, Australia and New Zealand. The project involves each school recording and performing ‘Viva la Vida’ by Coldplay. Permission was given allowing each school to record the piece of music in any style or genre of their choosing, any size of ensemble and on any instrument. It will then be my job to take the audio from these recordings to create our own arrangement of the song and use the visuals to create a Music Video featuring all schools and pupils involved. 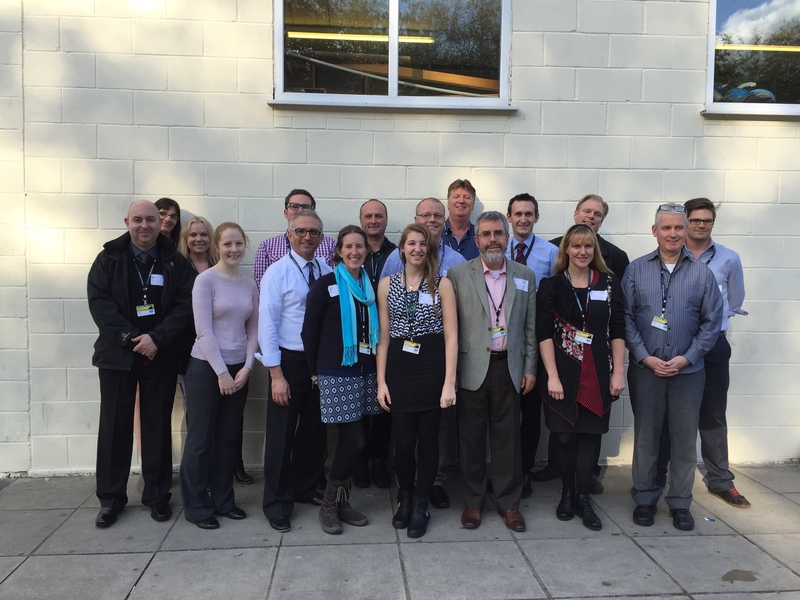 It all started back in October 2015 when MuFu teachers from New Zealand and Australia visited Fred Longworth High School. 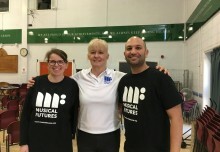 The teachers observed and assisted in lessons, led workshops, took part in the lunchtime choir rehearsal and looked at how we, as a Musical Futures Champion School, approached Musical Futures initiatives in our lessons. Many discussions between staff took place, some of which included sharing of good practise, extra curricular activities, talented pupils and sharing of resources. Contact details were exchanged and since then I’ve been sharing resources and ideas with music teachers from the opposite side of the world! Every one of these teachers’ enthused me to think of a creative new project that would involve pupils at Freddie’s partnering with schools across other parts of the UK, Australia and NZ. From it came the initial idea for the YouTube Orchestra. With the blessing of all members of my department I contacted the MuFu teachers on the other side of world. I got great feedback from them and most wanted to get involved. Resource packs, click tracks and backing tracks were made and sent to the teachers involved. A big ‘thank you’ to Peter Crowe who also shared some resources he made. All video recordings need to be sent to me by the end of March, allowing me time to have the video completed by May. Thanks to all the teachers who have supported me with this project. It is an excellent opportunity for pupils of all ages, abilities, races and nationalities to come together to create music and have fun.